As President of the Greater Baton Rouge Society for Human Resource Management (GBR SHRM) I would like to welcome all new and returning members! 2019 brings much excitement as we celebrate MEGA status by achieving 500+ chapter members. Since 1977, GBR SHRM has served as a resource for local businesses and human resources professionals. GBR SHRM promotes fellowship and an understanding of human resource issues while providing a forum to exchange ideas relating to human resources management. GBR SHRM strives to increase effectiveness of both workers and management; and to keep members informed on industry trends. As the premiere HR organization in the area, GBR SHRM members benefit from networking with HR professionals and companies. 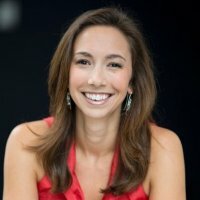 Member benefits also include local professional development opportunities; access to current best practices; opportunities to develop leadership skills; and development of a reputation and credential in the HR field. 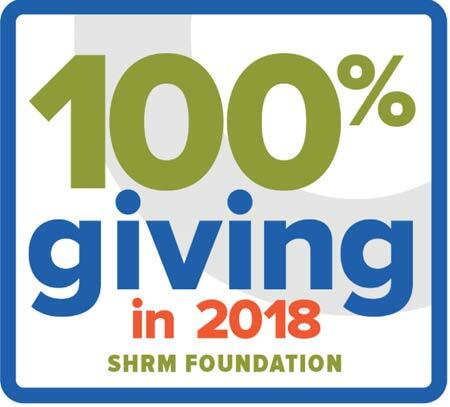 Incredible things continue to happen with GBR SHRM and I do not doubt that we will continue to build on this momentum throughout the year! To join GBR SHRM or for more information, click on the JOIN NOW link above. Questions may be directed to the chapter’s email address at gbrshrm@gbrshrm.org. Don’t delay enjoying the valuable benefits and resources of GBR SHRM. You will not regret it!